A happy series of accidents and a doughnut-laden escape upstate take Josh Kilmer-Purcell and his partner, Brent Ridge, to the doorstep of the magnificent (and fabulously for sale) Beekman Mansion. And so begins their transformation from uptight urbanites into the 200-year-old-mansion-owning Beekman Boys. 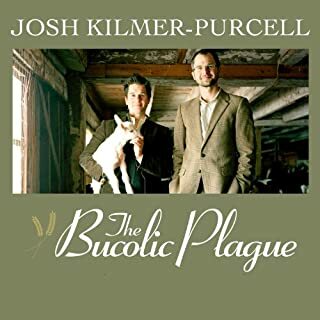 Suddenly Josh---a full-time New Yorker with a successful advertising career---and Brent find themselves weekend farmers, surrounded by nature's bounty and an eclectic cast. It is rare that a book makes me laugh out loud, but this one did - even at the gym while on the elliptical. This was an entertaining, yet honest, sometimes poignant, story. 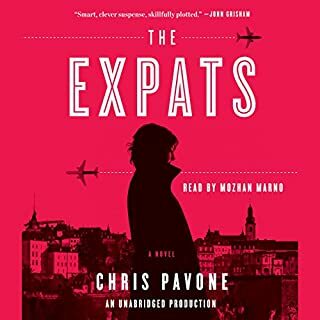 Would you try another book from Chris Pavone and/or Mozhan Marno? Has The Expats turned you off from other books in this genre? What character would you cut from The Expats? The convoluted plot of double, triple, quadruple -crossing left the reader with no one to bond with or root for. This book seemed to be an effort to create a story by simple chaining many twists together and hoping to,have a book in the end. What did you love best about Killing Lincoln? Bill O'reilly's narrative places the reader in the middle of the action. His description of every detail that occurred in the planning of the assassination in an hour by hour method keeps the reader engaged. 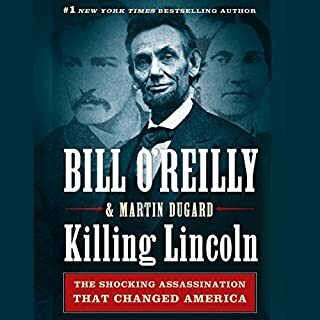 We all know the ending from our history books but O'Reilly makes this sad chapter in American history so real as we share the emotions of the characters. What about Bill O'Reilly?? ?s performance did you like? O'Reilly narrates just as he speaks on TV. His style brings a matter of fact excitement to the story. This book is mildly interesting for its insight into prison life but ends quite suddenly in what seems to be the middle of the story. If you read it merely to understand what life as a prisoner may feel like you will be served; however, if you want to know how the plot ends you may have to try wikipedia.